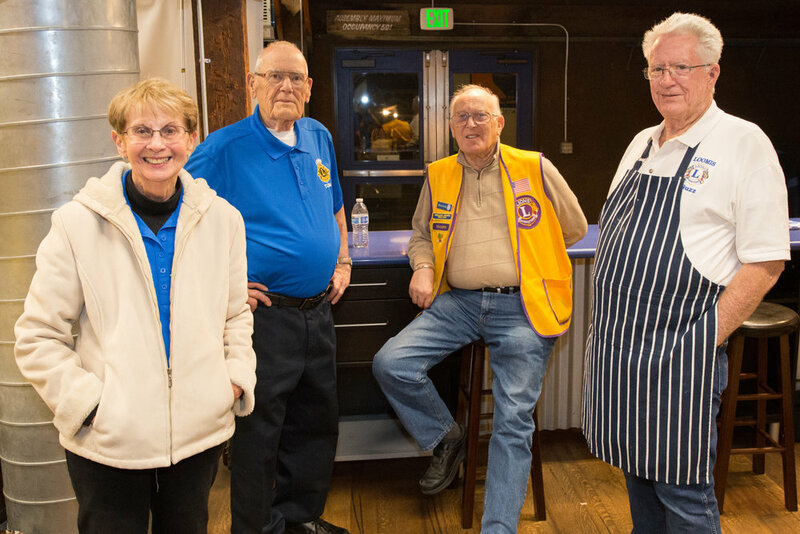 As a proud Loomis Lion, Dr. Baldonado joined his fellow "Lions" in hosting the local crab feed on Saturday, November 18, 2017. 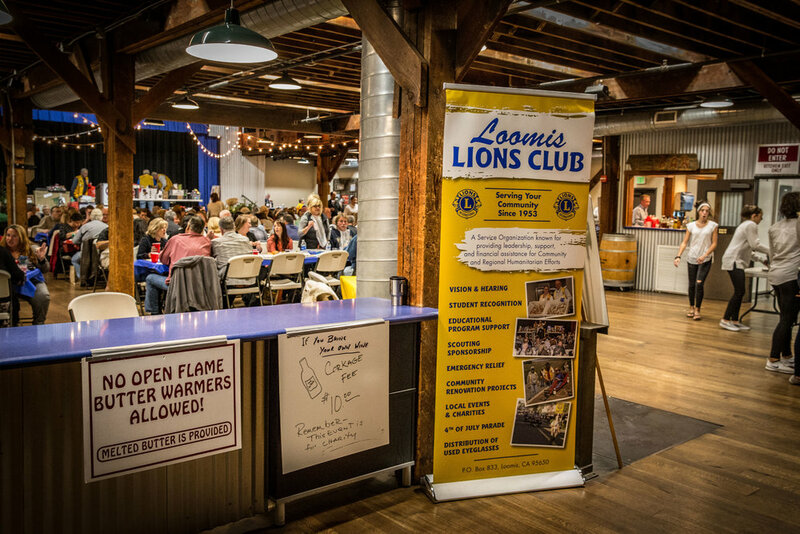 Taking place twice a year, this event is a tremendous fundraiser for the Loomis Lions Organization with proceeds directly benefiting local charities and schools. 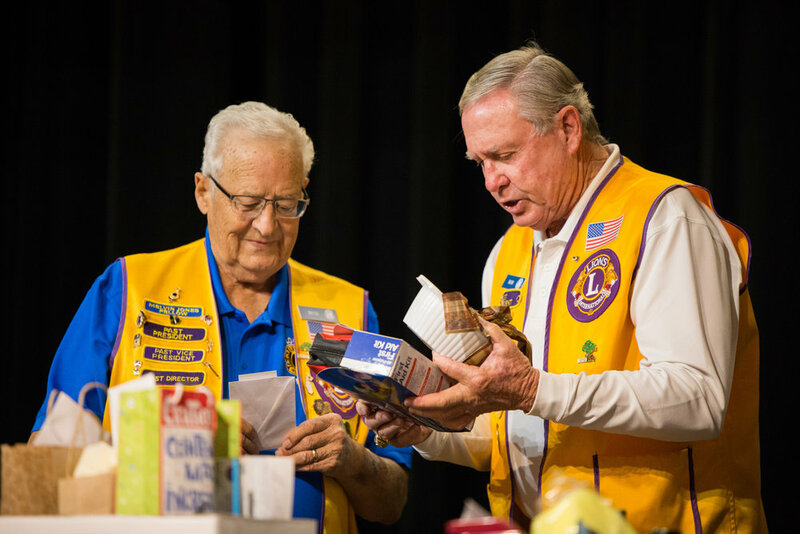 Here are some photographs of the event taken by Dr. Baldonado. 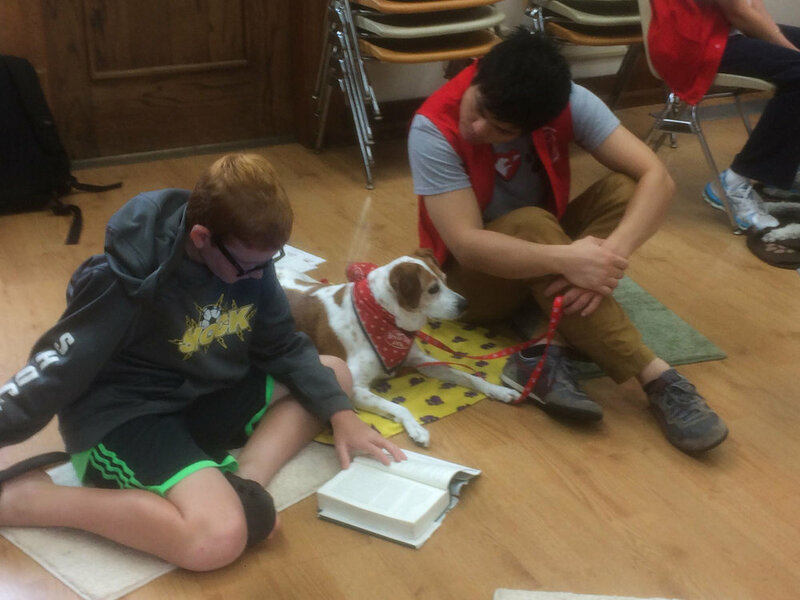 Peanut and her furry friends from Lend-A-Heart Animal Assisted Therapy were at it again! On Sunday, February 19, they spent most of the afternoon promoting the Loomis Library at Barnes & Noble in Roseville. 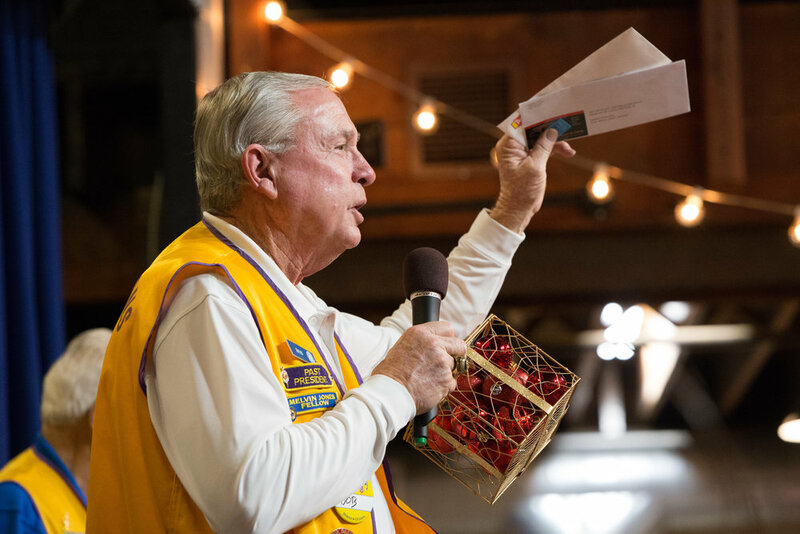 A portion of the proceeds from books and other items purchased during this event went towards the library! 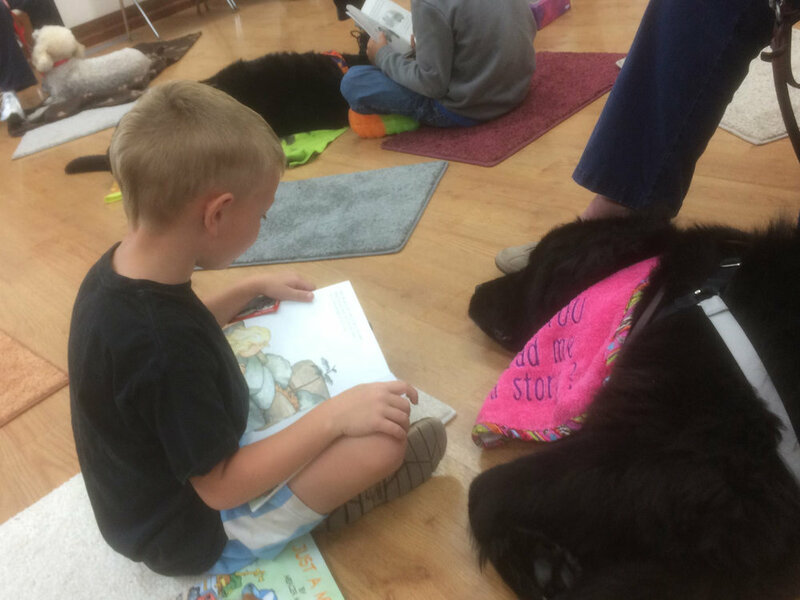 Come by the Loomis Library on the Fourth Saturday of each month from 10-11am to meet Peanut and her friends during the "Read to Dogs" monthly program. 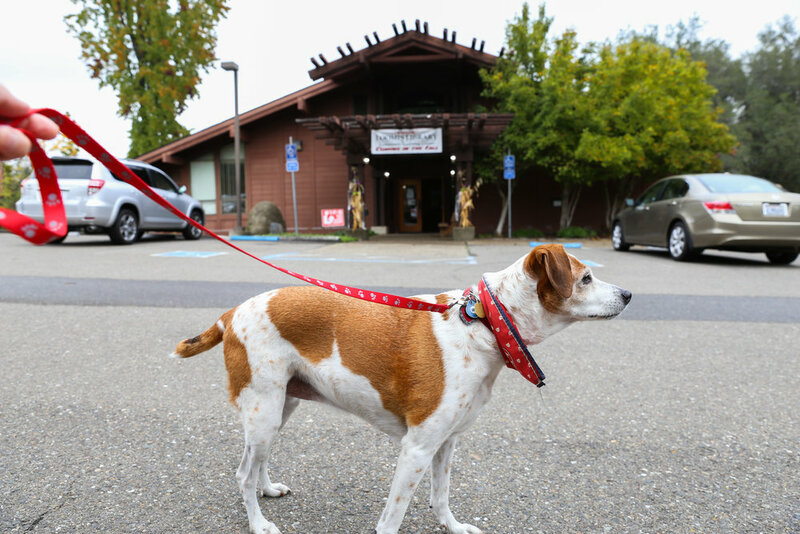 On Saturday, October 29, our "dental dog"/in-office therapy dog, Peanut, joined 5 of her furry friends of Lend A Heart Animal-Assisted Therapy to visit our town library for the first time! 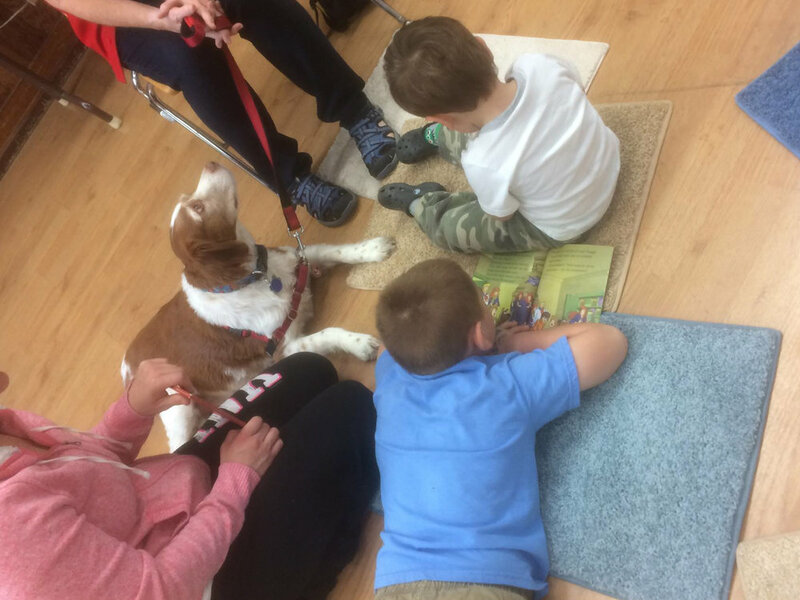 The dogs intently listened as the children read stories to them. Peanut is super excited to support her town's library and looks forward to making this a monthly visit. 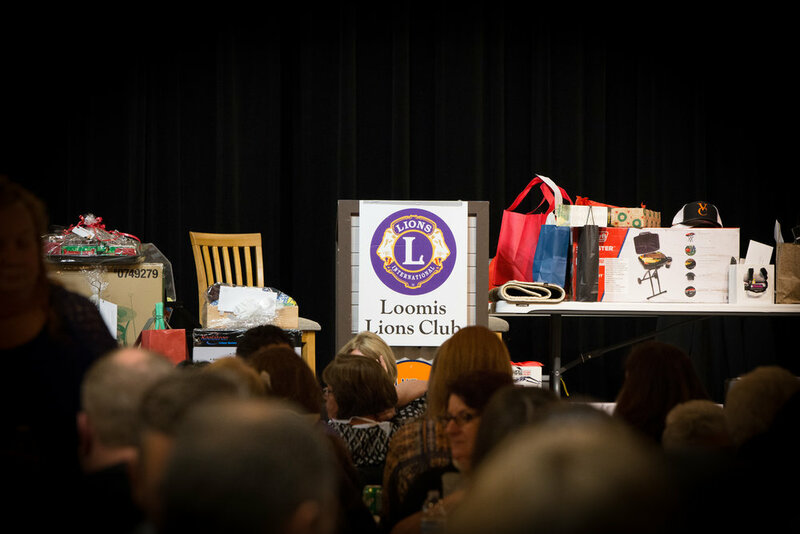 Thank you to the Friends of the Loomis Library for inviting us to take part in this wonderful event!